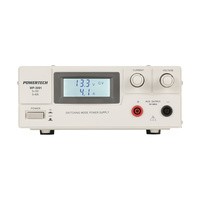 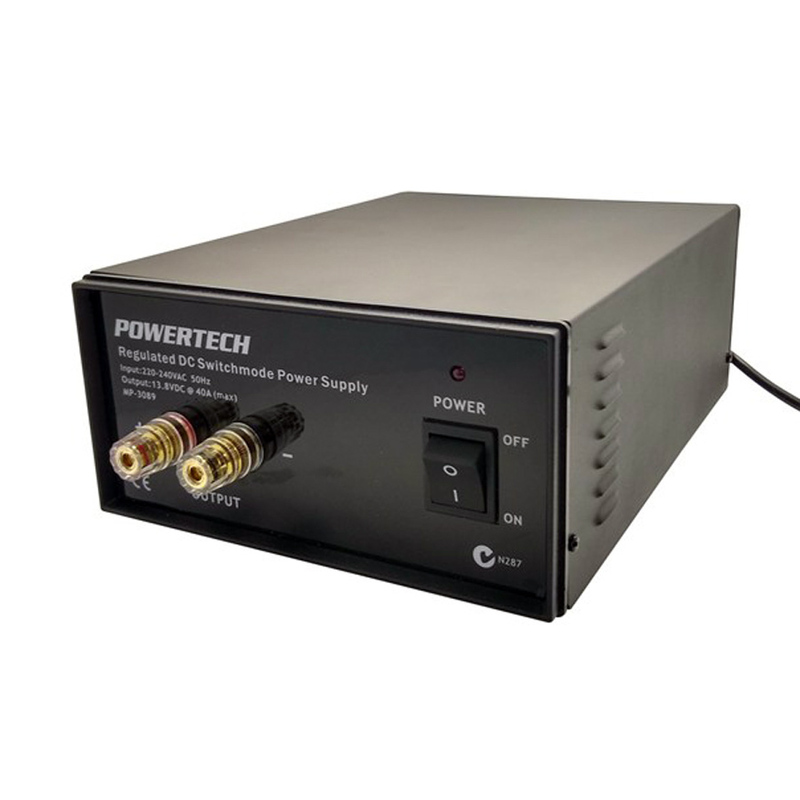 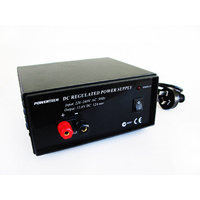 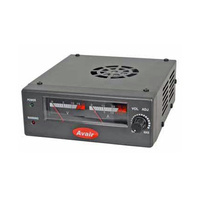 13.8v high powered regulated bench top power supply suitable for powering various devices including high powered RC Hobby chargers such as our iCharger range. 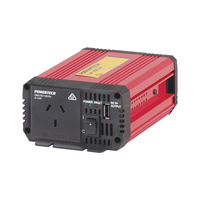 Unit provides up to 40a current and features standard red and black twist banana posts. Compatible with 4mm banana leads and devices as well as wire strands.